In hype of the government’s efforts for Small Medium Enterprises (SMEs) to go digital and familiarize themselves to the world of technology, some plan to leverage on this expediency to enrich their businesses while others are skeptical. Unconvinced that the more than $80 million budget is sufficient for progression towards information communications technology (ICT). 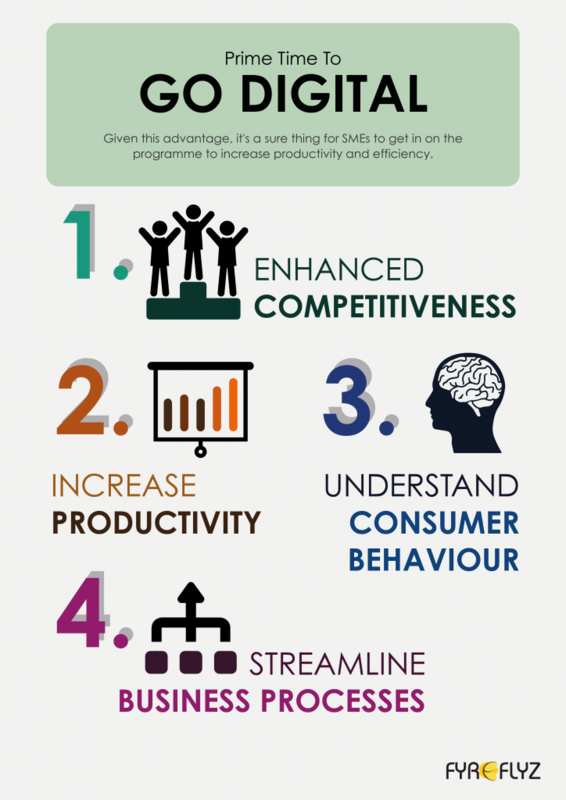 Given this advantage, it’s a sure thing for SMEs to get in on the programme to increase productivity and efficiency. Furthermore, by going digital, businesses are bound to go green which corresponds to Singapore’s depiction of a garden city. On a side note, Kurt Wee, president of the Association of Small & Medium Enterprises (ASME), feels that this scheme is relevant for SME needs although inadequate. His concern mainly lies in the fact that the smaller businesses in Singapore that are prominently traditional and conventional might be in danger of falling behind. He pointed out that even though economic evolution and being “future ready” are important, care must be taken as to not push these businesses past their tipping point, whereby they are not able to cope any longer. At the same time, while these concerns are rational, the shift to go digital should lie in the hands of the SMEs. Equipping themselves now will enable them with skill sets that will most definately be applicable for the growth and convenience of their business in the future. 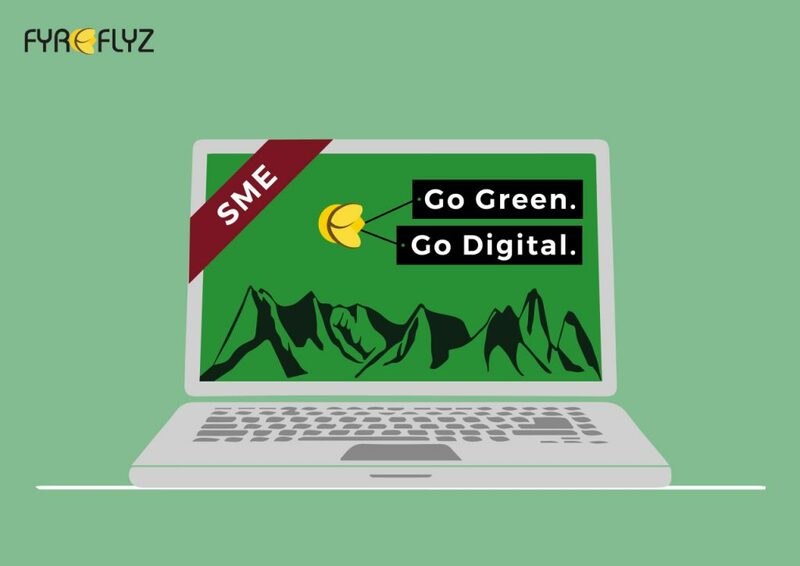 Nonetheless businesses can tackle this competitive economy and at the same time play their part in environmental responsibility by minimizing the damage through hopping onto the Go Digital Campaign at their own liberty.